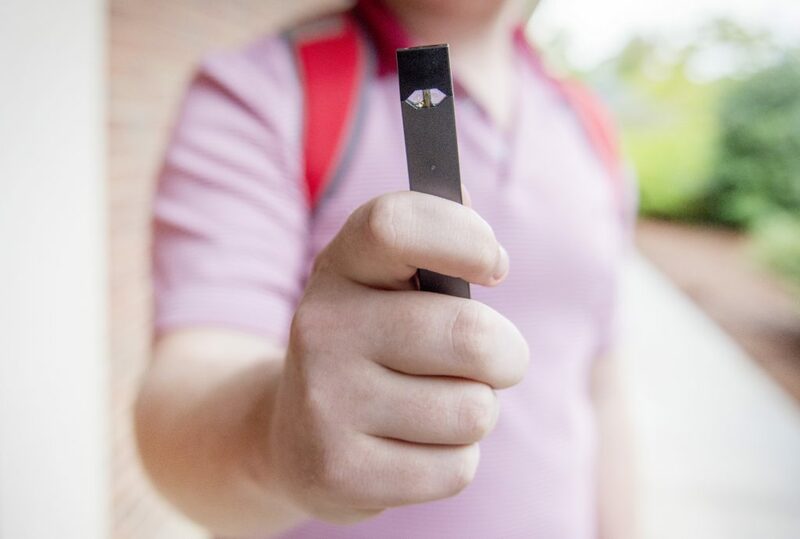 Despite a smoke-free policy on campus, some students have noticed an uptick in the use of electronic cigarettes such as Juuls on university property over the past few months. The 2013 policy prevents the use of cigarettes, cigars, pipe tobacco and any electronic cigarette that emits smoke on university-owned facility or property. Though the smoke produced by e-cigarettes is different than and potentially not as noticeable as that from a traditional cigarette, Bentley said it is still important to eliminate this smoke from campus. The smoke-free policy states that students may be ticketed if caught smoking on campus. It is up to the University Police Department to enforce this policy. Bentley said she thinks the only way the university could make these punishments more effective would be to increase the fine from its current $25 amount. Shannon Richardson, assistant director of Campus Recreation, served as co-chair of the Smoke-Free Campus Implementation Committee that wrote the 2013 policy. The use of e-cigarettes has recently spiked in teens and young adults and Oxford High School recently began policing the underage use of electronic cigarettes. Despite their billing as a safer alternative to a cigarette, Juuls have the ability to become highly addictive for young users. According to the Office of the Surgeon General, e-cigarettes like the Juul contain enough nicotine to become addictive and dangerous for those under the age of 25, when the brain is still developing. The popularity of e-cigarettes has reached far past schools and college campuses alone. Local bars and restaurants have also begun to notice frequent Juul use on their properties, as well. While some locations treat Juuls the same as traditional cigarettes, other business owners have not yet felt compelled to take measures to prevent Juul use. Harris said that he appreciates how Juuls and other e-cigarettes aren’t as noticeable to other customers as traditional cigarettes are. “They don’t make the bar smell as bad as cigarettes do,” he said. 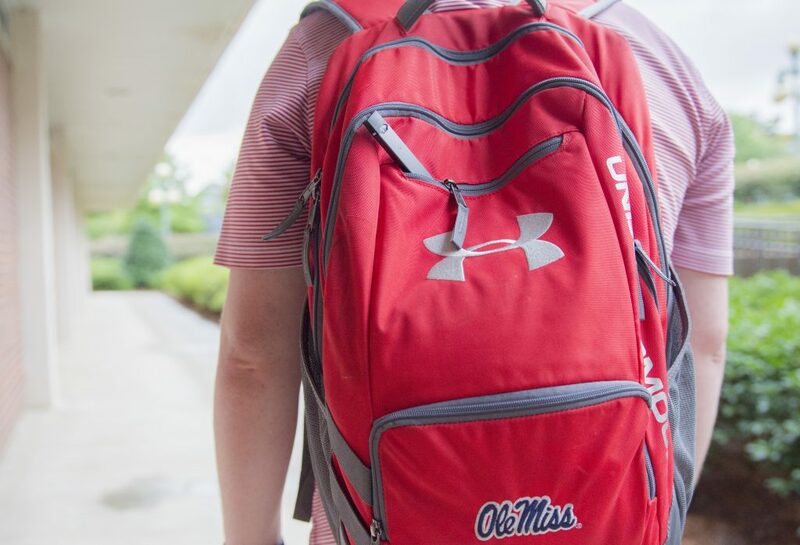 For students on campus who wish to quit smoking or using e-cigarettes, Bentley recommends taking advantage of the multitude of resources on campus.